Following the news Tuesday, S.M. Entertainment told Yonhap News Agency that the two have "positive feelings" toward each other. YG Entertainment, however, was kept in the dark about the relationship, according to multiple reports. 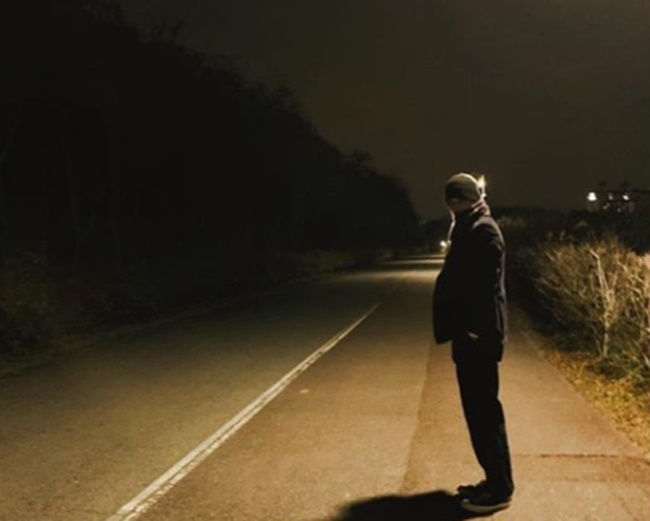 Kai’s Instagram post on Nov. 25 shows him standing in the dark at what appears to Haneul Park, which Dispatch says is a photo taken by Jennie. The Instagram post has been showered with comments congratulating the new couple, with some fans showing disappointment. One fan wrote, “If the rumor is true, be happy with each other.” Another fan asked in disbelief, “So it was Jennie who took this photo? Twitter also erupted with hashtags related to the reported relationship dominating the Twitter trends list in Seoul on the first day of 2019. I guess #Jennie isn’t going solo ?? 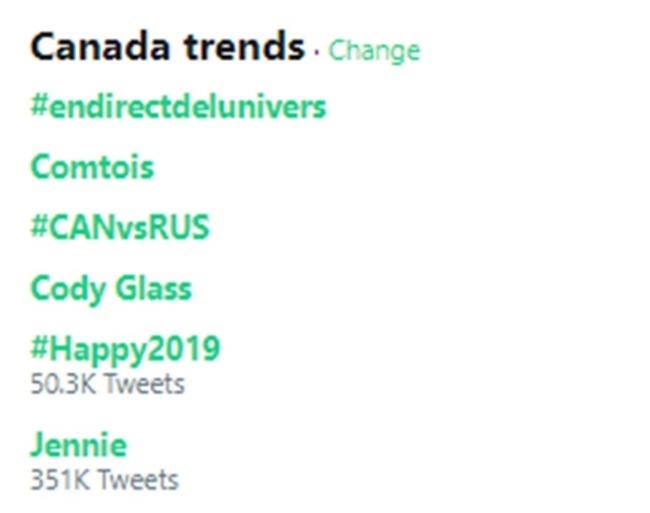 Jennie was trending even in Canada, with over 350,000 tweets posted about the Black Pink singer. On the same day last year, Dispatch surprised K-pop fans with the news that singer G-dragon was dating fellow singer Lee Joo-yeon, a former member of girl group After School. Watch the commentary from the writer: https://www.vlive.tv/video/107114?channelCode=C4575B.